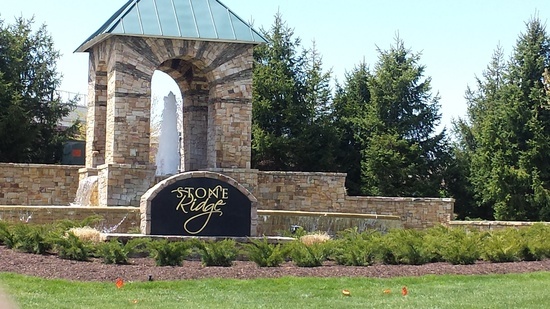 Stone Ridge is located just west of South Riding along the Rt. 50 corridor. This master planned community is currently offering new home sales in addition to re-sale properties. It features great Schools, Shopping and amenities and a variety of real estate options.